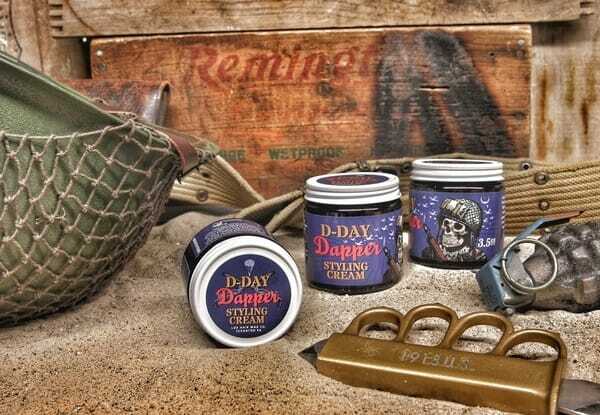 Lace up your jump boots, hook up to that static line and wait for the green light with D-Day Dapper! 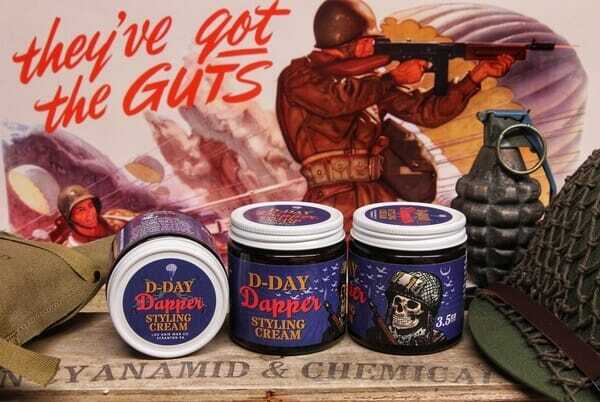 Whether you’re attending a military ball or going silently into the night from an aircraft, this Black Pepper scented styling cream (Also called hair cream or grooming cream.) will help you reach your objective in style! Veteran owed and operated. Made in small batches to ensure quality. Perfect for all hair types and beards, this all natural, handcrafted, soft pomade provides a medium hold and a subtle sheen that lasts all day!